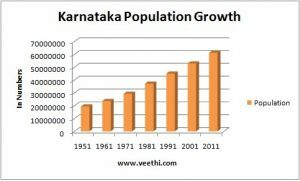 Learn more about the profile of Karnataka state here. Karnataka is blessed with magnificent forests. Karnataka is endowed with different types of forest. 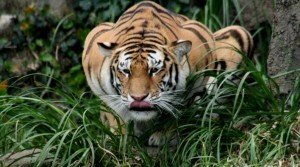 Read on to know in detail about the forests in Karnataka. 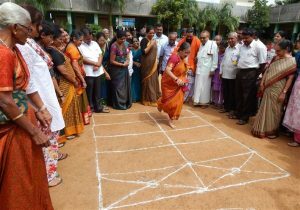 Traditional games have been an integral part of Karnataka’s rich culture. Here are some of the traditional games of Karnataka that can be enjoyed even now. 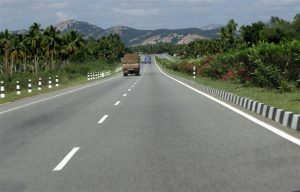 All about district roads in the state of Karnataka. Check out the table showing the length of the major District Roads (MDR) of Karnataka. Karnataka receives two monsoons but the rainfall occurrence is not even across the state. Read on to know in detail about the rainfall pattern in Karnataka. 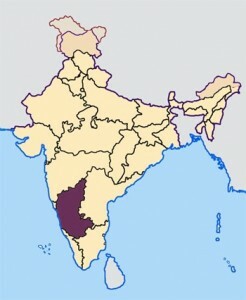 Area-wise Karnataka is the seventh largest state in India. Read on to know the details of Karnataka’s area. The climate and weather in Karnataka. Read more to know about rainfalls, temperature and other details about climate of Karnataka. 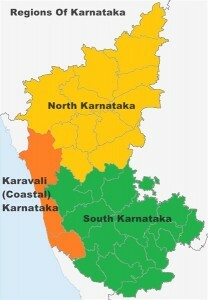 Karnataka shares its border with Maharashtra & Goa in the North &North-West. 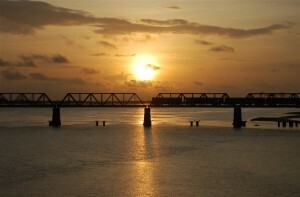 Read more about the location, capital city and the boundaries of Karnataka.